Your wedding day is one of the most important days of your life and you want to be sure that you look gorgeous in all your photos. Although makeup will be enhancing your features, you need your skin to look its best naturally as this will make any makeup you wear even more beautiful. Here are important ways to prep your skin for your big day. Food should be part of your skincare routine. There are some foods that affect your skin in a negative way. 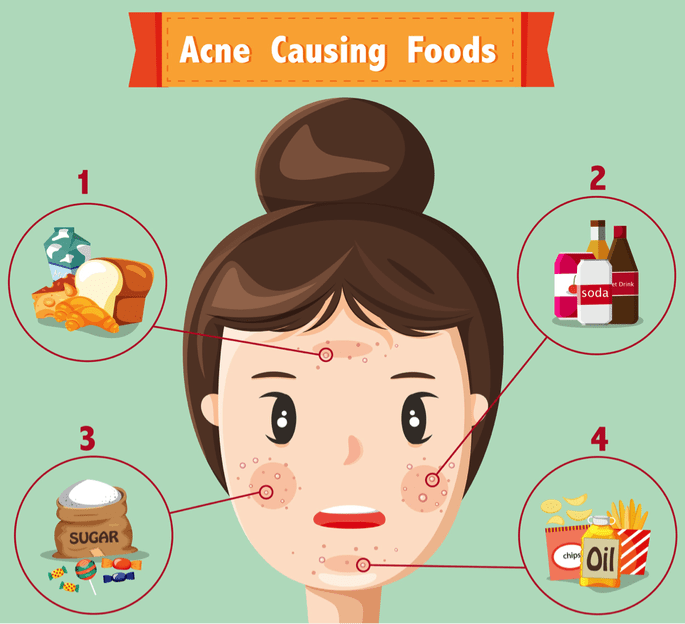 Examples include dairy and greasy foods that can increase your risk of acne. Replace them with fresh, nourishing foods, such as fruits and vegetables that will boost your body’s antioxidants to keep your skin looking healthy. You should also drink lots of water to maintain your skin’s suppleness. Omega-3s, such as in the form of salmon, are also a must to add to your diet because they encourage your skin to be smooth and supple. Exfoliating is the easiest and most effective way to get glowing, healthy skin. You should do it once or twice a week before your wedding day so that your skin looks luminous and feels soft. By getting rid of any dryness on the top layer of skin with exfoliation, your skin will be super-smooth and gorgeous. Exfoliants are also great for keeping acne under control because they eliminate dirt from pores. If you have a skin issue that you want to eliminate, such as acne, don’t resort to harsh measures. You want to use products that are natural without using too many. Less truly is more when it comes to beautiful skin. If you use lots of products containing chemicals, you can irritate your skin which will give you redness or dryness – you don’t want that on your big day! A moisturizer should be luxurious but filled with nourishing ingredients that will give you more youthful and smooth skin. Softening ingredients such as shea butter and glycerin work well. 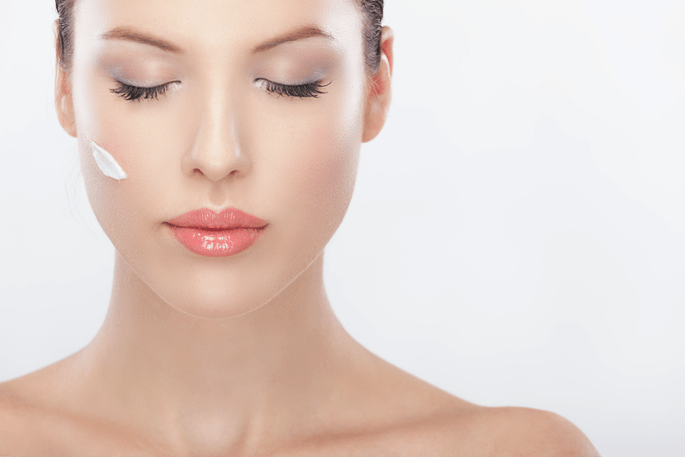 To maintain a soft, fresh face, you should book a facial that will give you a glowing, dew-fresh appearance. Try the Cellular Renewal Enzyme Facial at ESPA. This deeply cleanses your skin while giving you a botanically-infused extract peel. Retinols should be in your night cream to encourage collagen production and keep your skin young. Some retinol formulas can cause skin sensitivity so try one that has NIA-114 that makes the retinol gentle but effective. You can find this in StriVectin Advanced Retinol Intensive Night Moisturizer. Although prepping for your wedding can be a stressful time, you don’t want to walk down the aisle looking tired or experiencing dull skin. Your skin hydrates and repairs itself while you sleep and this keeps dullness at bay, so make sure that you get eight hours of rest every night! If you are prone to getting puffy skin, a microcurrent facial will be a great way to soothe it and define your face before your big day. This facial is also great for treating dark circles, swelling and giving eyes a lift. Sometimes these facials make use of cleansers, masks or just involve facial massage, but their main benefit is the use of electrical currents that stimulate the skin’s own electrical impulses. You can book a microcurrent facial at a wellness centre such as West Berkley Medical Centre. Having gorgeous skin on your wedding day is what a makes you a radiant bride. Use products and tips such as the above to flaunt radiant, charming skin.